Updated Friday April 5, 2019 by Nordonia Hills Athletic Association. 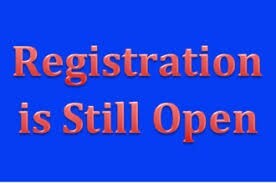 As of 3/24, the registration deadline has passed...but late registration is still available with a $10 late fee. Except for the boys Colt league...standard registration without a late fee is still available for Colt as they do not start playing until late May. Signups end May 4th.